Pivet - Cox Automotive Inc.
Pivet connects industry-leading Cox Automotive brands and trusted providers to handle every fleet need. 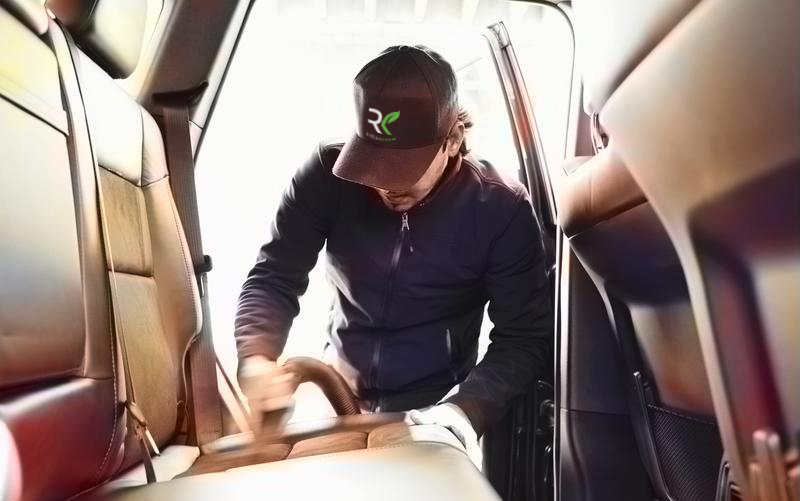 From in-fleeting and de-fleeting to maintenance and reconditioning, detailing and beyond, Pivet provides access to the most comprehensive network of fleet service offerings. We deliver service in brand new ways with physical service locations and mobile solutions that will come directly to your vehicles. Our end-to-end solution is designed to simplify your fleet operation, maximize uptime and keep your vehicles doing what they do best: driving. Leading provider of fleet services, from in-fleeting and de-fleeting to reconditioning, logistics and beyond. Premier mobile car care and cleaning provider with mobile capabilities to service your vehicles wherever they are located. We're here to help! Learn more about Pivet or other Cox Automotive brands and solutions. Have a question about how the Pivet Platform works with other Cox Automotive solutions? Just give us a few details in the “Message” field, and we'll make sure the right team member gets in touch with you. 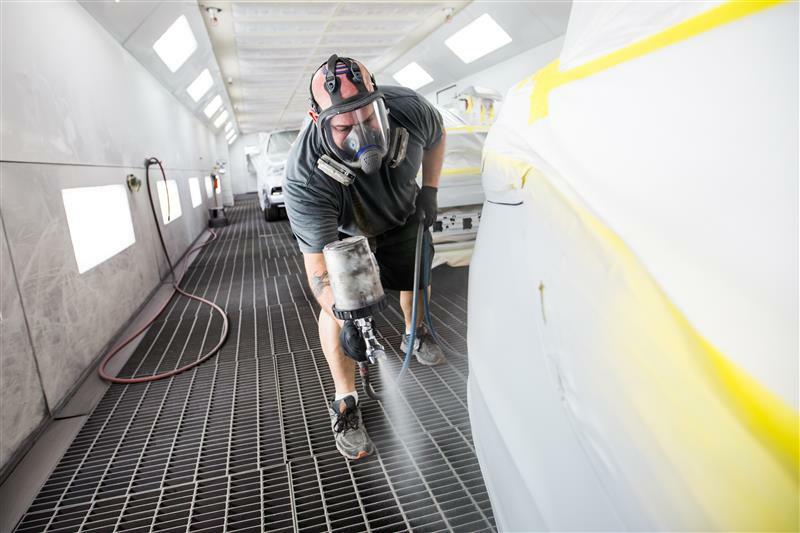 Other Cox Automotive brands to help you optimize, service and maintain your fleet vehicles. *2017 Internal Data from Manheim, a Pivet Service Provider. **2018 Internal Data from Manheim, a Pivet Service Provider.